This issue's question: What do you do to improve operations and profitability in your store? 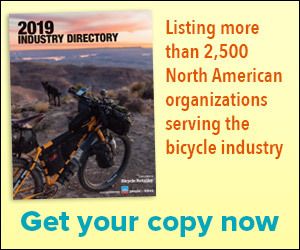 LAGUNA HILLS, Calif. (BRAIN) — State of Retail is one of the most consistently read departments in Bicycle Retailer's print magazine. In each issue 10 retailers weigh in on topics that affect their business, the industry and their communities. BRAIN is now publishing a version of the column online, allowing readers to respond in our comments section.